Alberto Ruiz (ESP) – Owner Stick Recordings, Resident Techno Tuesday Amsterdam. Number 2 Best-selling Techno Artist Beatport 2015!! 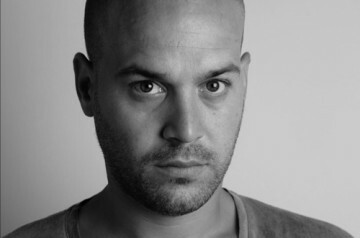 Alberto began playing as Resident Dj of the Ibiza weekend parties in the Mega club BCM located on the island of Mallorca. He was also the resident Dj for the IN nights in Titos Palma from 2006 to 2010 but had to stop as the Mallorcan Techno scene came to a halt because of the economic recession. This is when Alberto began to spend much more time in his studio, acquiring all types of classical synths and rhythm machines of brands like: Korg, Moog, Roland etc. in order to experiment and produce music at a professional level. In 2012 he decides to open his own record label called stick recordings which begins to build momentum in Beatport and hits its climax in May 2013 when Dubfire decides to chart Alberto’s track Alien. It only takes a week for Alien to get to number 1 of the Techno charts. From that moment Alberto began to get noticed by bigger record labels. His hard work leads him to the top, he became the 2nd best-selling Techno Artist of Beatport 2015!!!! (www.bptoptracker.com/bestof/2015/artists/techno/6). He is having over 1000 releases on respected labels such as Bedrock, Bitten Records, Deeperfect, Elevate, Funk’n Deep Records / Funk’n Deep Black, Relief, Suara, Terminal M Records, Transmit Recordings, Toolroom Records, Tronic Music. His sound is deep, progressive, groovy and energetic. He is having a busy playing schedule and is playing all over the World. He played in Australia, Dubai, Guatemala, Japan, Russia, South Africa, USA and in almost every country in Europe. 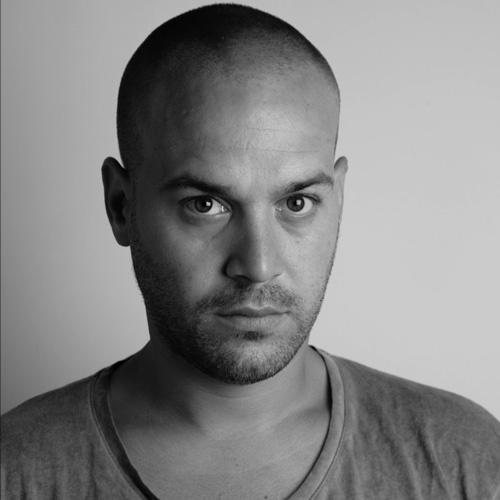 You can find Alberto’s name between artists such as Adam Beyer, Dave Clarke, Deborah De Luca, Marco Bailey, Monika Kruse, Paco Osuna, Pig&Dan, Richie Hawtin.